Trailer for upcoming Chinese film "A Better Tomorrow 2018"
Scheduled for release in China on January 18, 2018. 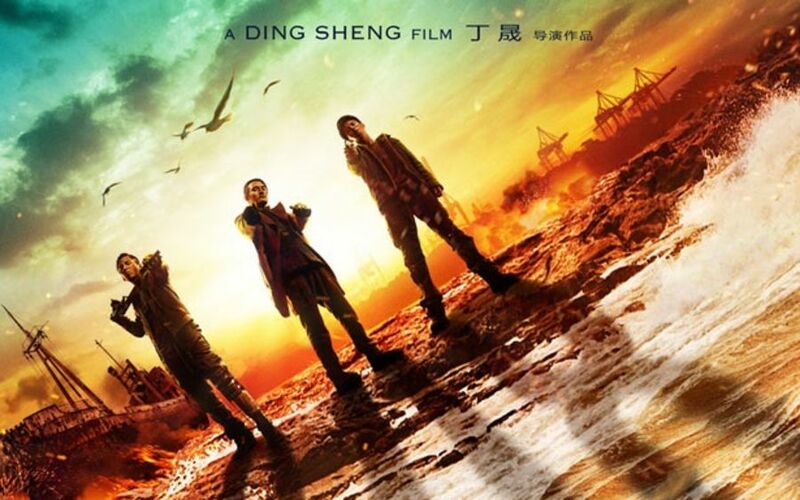 ‘A Better Tomorrow 2018’ is a Chinese crime action film directed by Ding Sheng (Railroad Tigers, Saving Mr. Wu, Little Big Soldiers) that is loosely based on the 1986 Hong Kong film ‘A Better Tomorrow’, focusing on a former drug smuggler who attempts to start his life anew and repair his relationship with his estranged brother. The film stars many of Ding Sheng’s popular previous cast, including Wang Kai, Darren Wang, Ma Tianyu, and Li Mincheng. Asian Film Vault: Trailer for upcoming Chinese film "A Better Tomorrow 2018"